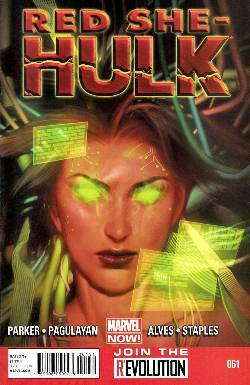 • The issue that reveals that Betty Ross has more in common with Bruce Banner than the name HULK! • The secret connection of Echelon and the end of humanity as the World Computer CRASHES! • The last stand of MACHINE MAN!! !